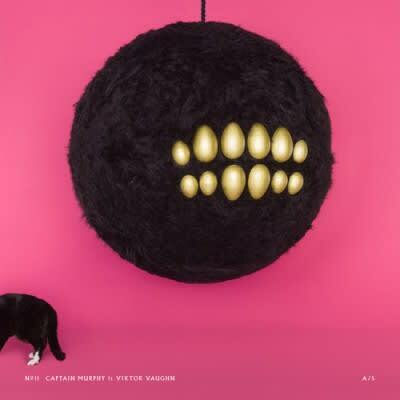 Listen: Captain Murphy f/ DOOM, Earl Sweatshirt and Thundercat "Between Villains"
Captain Murphy (Flying Lotus) joins DOOM (or, his alter-ego Viktor Vaughn), Earl Sweatshirt, and Thundercat for their latest song, “Between Villains.” The song will be available to download on Adult Swim. Earl&apos;s latest Doris is available to stream right now, too. RELATED: Captain Murphy Reveals Identity, Shares Deluxe Edition of "Duality"